Andorra is a landlocked country located between Spain and France in the Pyrenees mountains. The official language is Catalan. 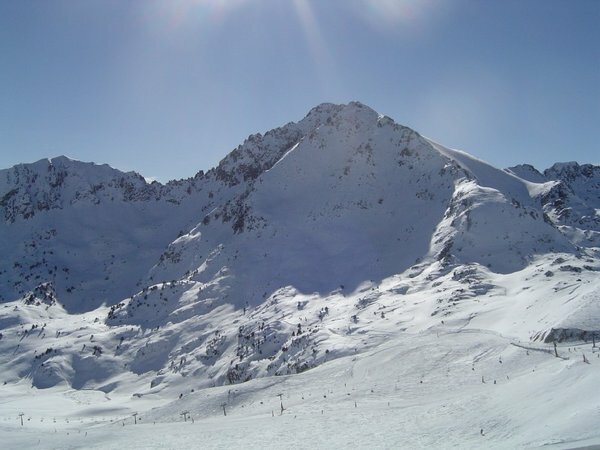 As I said over on my post about job opportunities in Andorra, Andorra is really big for skiing. If you are searching for an apartment in this country, check out the resources below as a first option. Most likely, if you have a job in Andorra working for a ski resort, the ski resort will assist you with accommodation. When I’m looking for an apartment abroad, I normally like to start with the country-specific apartment search engines and portals. Here is a popular one. Aries Belier: I like the format of this site in that you can see different photos of different apartments before you schedule an appointment to check it out. Just Landed: A short but informative article about housing in Andorra. There you have it. The best places for finding an apartment in Andorra. If you are interested in working in this country, be sure to check out my article on how to find a job in Andorra as a foreigner. Enjoy your stay!